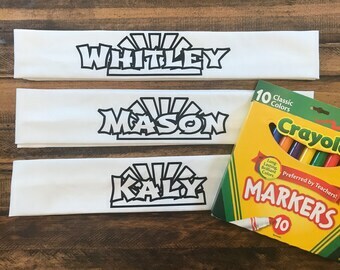 Announcement Kids Superhero Capes, Ninja Birthday Shirts and Ninja Headbands and Baby Superhero Outfits, Personalized Superhero Birthday Shirts and Baby Bodysuits. 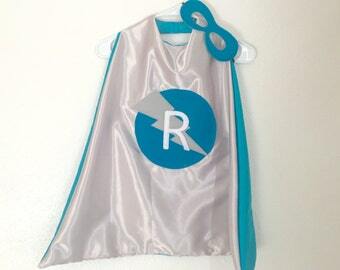 Authentically Inspired Superhero Capes and Custom Apparel & Accessories for Little Ones! Also find us at www.justkidndesigns.com for more styles. 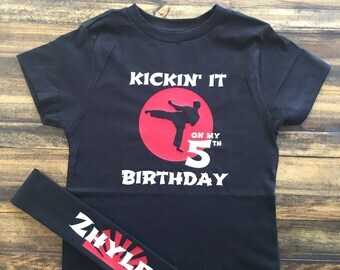 Kids Superhero Capes, Ninja Birthday Shirts and Ninja Headbands and Baby Superhero Outfits, Personalized Superhero Birthday Shirts and Baby Bodysuits. So adorable!! Both my boys love them! And they came pretty quickly! Perfectly *Personalized* Gifts for Girls! This year...Get your little Ninja a stocking stuffer that will knock his socks off! NEW ️ Elsa Inspired Capes for the little girl who loves Frozen! The reason I quit my day job. The reason I'm never going back. "Mommy! Do you think I'll get any orders for this?" -My daughter Kaly, and her Hello Kitty sewing machine. 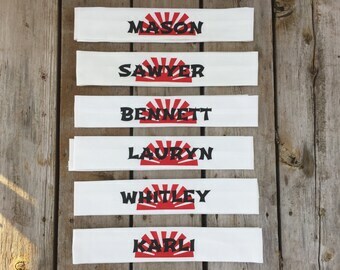 Cassi has a creative flair for girly style~Makes all the tutus and hairbows for my shop~helps cut logos if I'm swamped. The Road from Farm to Fame Starts "Ware?" Whether it be Batman, Superman, Wonder Woman, or a new hero on the horizon, all of these characters have inspired us in some way as children. Through their various tales, Hero's have probably influenced all of us in a small way by doing the right thing, representing justice and good deeds, not to mention kicking some serious @$$. I'm Brandy, a laid back Missouri girl who grew up in a couple different houses, but my home was on a farm in the middle of nowhere. Seriously, the name of the town was “Ware.” I can’t make that stuff up! I began sewing by hand in High School. I never had a machine, but my hands did just fine. I started out altering my clothes. I was a cute, thin-framed, fashion conscious teenage girl who couldn’t stand clothes that looked good, but fit terribly. One night I remember my parents came home from Wal-Mart, and told me they ran into some of my friends in town (we had to go to “town” to get to any kind of store) and they had asked where I was. My mom told them I stayed home to sew my homecoming dress….I WAS MORTIFIED! But who wants to spend their entire weeks’ paycheck having a dress altered? Not this chick! I needed my gas money to run around with friends and get into the typical shenanigans that teenagers do! Now I’m a 29 year old wife, and mother to 2 precious and insanely rotten children. There’s a lot less shenanigans going on around here now! The reason I started this business was not to get rich, but just to be able to stay home with my 2 precious babies a little while longer. Leaving behind a career teaching Gifted Education and a newly earned Master’s Degree in Education I had worked so long to attain, was extremely hard, but not as hard as leaving my baby to go work a 9-5. 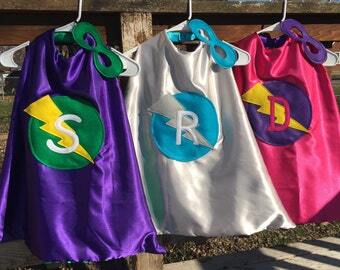 But I found a solution, a creative outlet that actually improves our quality of life….Custom Superhero Capes… I LOVE what I do, and I LOVE being with my children each and every day. I am extremely thankful for every single order I receive on Etsy. . I will be eternally grateful that God has given me the ability to sew, and has helped me contribute to our family's income with the success of my Etsy shop. It is a blessing to our family that is beyond words. I feel a little nervous, excited, and really honored that my designs are gaining popularity and getting noticed by other professionals in the industry. When I started this business, and took my handmade designs down to the local Farmer's Market, I never imagined it would grow the way it has. I'm glad that God didn't let me give up! What a blessing and a journey it has been...excited to see what the next year has in store. Thank you to everyone who has supported me along the way! I'm especially thankful to my parents, who showed me what "real work" means through a family farm, and a father who could fix any vehicle no matter what the problem. I'm so glad they taught me that the only way to get ahead in life is through your own hard work, responsibility, self-discipline, and dedication. Too many people nowadays seem to be walking around with this false sense of entitlement. Well, guess what? This world doesn't OWE you anything, so buck-up, because there's going to be some blood, sweat and tears along the way. "If anyone knows what it's like to be on the outside, I do. Sometimes I feel like I'm out there fighting all alone. Sometimes I feel like giving up. But, then I remember that what I stand for is more important than anything else." Daughter, Wife, Mommy ~Forever a free and untamed spirit~ I'm Brandy, a Missouri girl who grew up in a couple different houses, but my home was on a farm in the middle of nowhere. Seriously, the name of the town was “Ware.” I can’t make that up! Welcome to Just Kid'n! Designs. 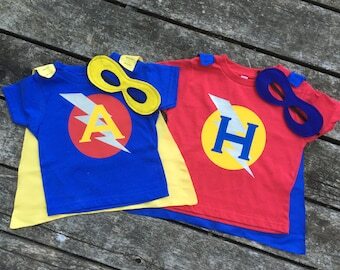 Here you'll find "Authentically Inspired Superhero Capes" and other hero apparel and accessories for babies and children. 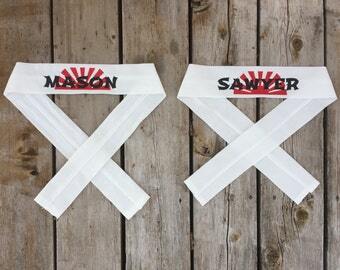 Ninja Birthday shirts and headbands, Karate party favors and more. For kids who want the REAL THING! Every single item in this shop is handcrafted and sewn by me-Brandy Zoph. I take great pride in my unique designs and always ensure every item I make is of superior quality!